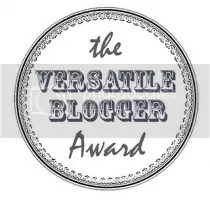 Sometimes the words aren’t enough to thank all those loyal readers that take a minute of their busy life to visit, read and comment everytime we Food bloggers post something. That’s my case, I try hard to answer every comment I receive, I do it so happy and honored, that it’s difficult to describe. That’s my way to say Thank you to all, and that I really appreciate the encouragement and kind words. 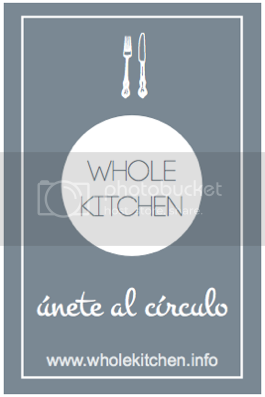 This time I’m glad to announce, I’ve been nominated for 3 awards by Lianne of Food Made with Love, Learn 2 [Use the] Kitchen and At 350 Degrees. 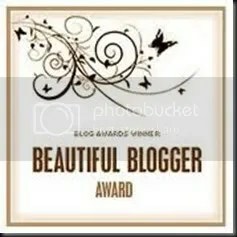 Thank you ladies for your consideration and above all, for reading and liking my blog. I started this journey in order to share my passion for Baking and connect with others all around the world. It’s amazing to see it’s really happening and completely strangers stop by to say hi and manifest they enjoy our work. I’m addicted and huge fan of the 70’s and 80’s music, thanks to my aunt who worked at the radio and made me listen to the greatest musical hits while I was growing up. If you ask me about a new artist or trend song I just don’t know. I’m very crafty. I learned how to sew, cook and graphic design all by myself. I needed to save money in order to stay in Paris so I just stopped buying things and started to do it myself instead. I like creepy serial killers series like Criminal Minds. I’m just addicted to it! I do NOT own an straight or and offset spatula for icing. I frost my cakes with an old knife and results are great. I can live eating only fruits. Literally I’ll be relieve to not eat chicken, meat or fish. I don’t like the texture. Jessica of She Bakes Here very nice blog even though she’s super busy, but I really enjoy her stories and photos. Lulu of Lulu The Baker I love her blog, very neat and bright photos. She started in 2008 and it just gets better and better. The team of Things We Make It’s impossible not to check their page. Recipes are great and PHOTOS are just perfect. Sally of My Custard Pie I will love to go and dinner with her in Dubai. Her blog is very inspirational and she knows a lot about wine. I just love her energy and enthusiasm. Christina of Sweet Pea’s Kitchen sweet tooth teacher with very nice and simple recipes. 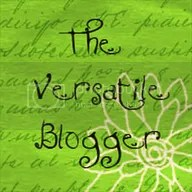 Her blog is refreshing! Pami and Jecca of Omnomalicious great team who will show you step by step photos of the recipe. Makes cooking so much easier. Alison of Love bake Chocolate I really agree with her! Chocolate is a MUST in life. Thank you again for the awards and I promise I’ll keep baking as much as I CAN! 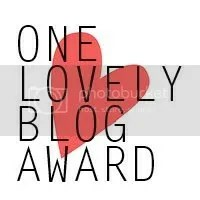 Yesterday I received a pretty awesome news, I was nominated for the Beautiful Blog Award by Jess from “A lot on your plate” blog. 3. I’m small (1m54) and I love it! 5. I dream to live in Denmark… Still don’t know why. 6. My favorite season is spring. Every year, I take an infinity amount of different flowers photos. 7. My full name is Sarasvatty. Dad named my sisters and me, after Indian goddess.